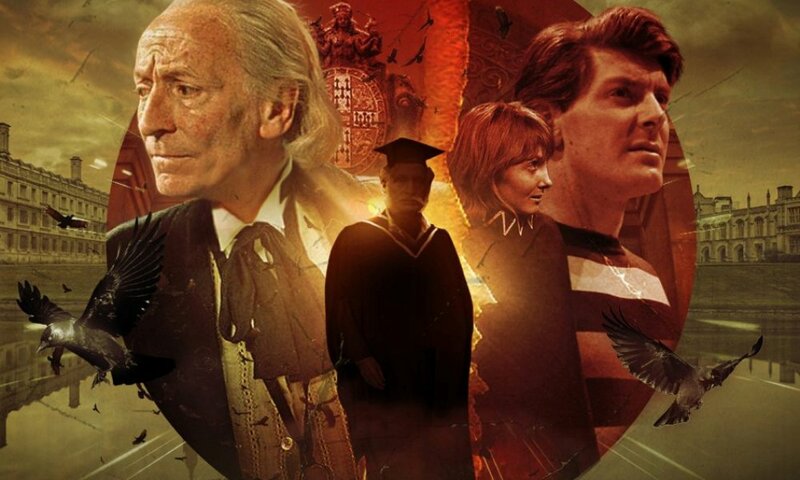 If I am to attempt a crude typology, I would guess there are two reasons to listen to a Big Finish audio dramatisation of a Doctor Who novel. The first is getting to hear things you have read about concretised in a medium closer to that of the original programme. 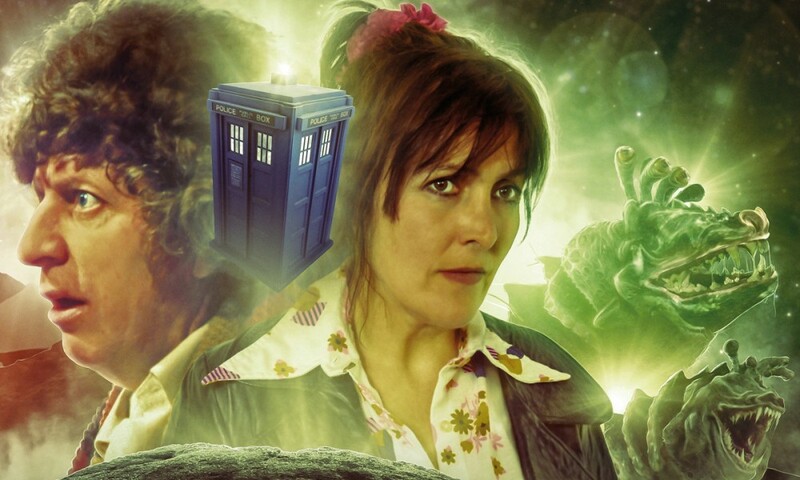 For example, I may have read Love and War, so I know how Bernice Summerfield met the Seventh Doctor, but once I hear the audio, I know how Lisa Bowerman met Sylvester McCoy. The other reason is to hear things I might never have heard otherwise: there are a lot of Doctor Who novels I will probably never get around to reading, and as huge a catalogue as Big Finish seems to have these days, the total universe of audio I want to listen to is still much smaller than the total universe of books I want to read. Hence, I am much more likely to listen to Cold Fusion than to read it. As a multi-Doctor story, it seems ripe for adaptation to audio, so you can hear the actors for the Fifth and the Seventh Doctors interact. 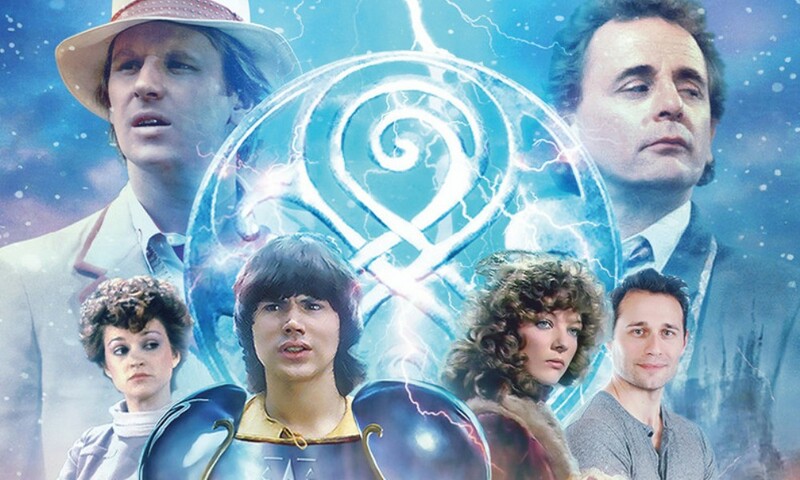 And both TARDIS teams involved in this adventure haven’t been utilised very much on audio: this is the third adventure for both Chris and Roz (after Damaged Goods and Original Sin) and Adric, Nyssa, and Tegan (after the two stories in The Fifth Doctor Box Set). But it also has some other appeals, in that I know Cold Fusion is one of those novels that dips into Lance Parkin’s ongoing Doctor Who masterplan. An audio story with seven main cast members could never work on two discs, so Big Finish wisely made its final novel adaptation a three-disc, six-part epic, which means lots of room for the story to unfold, all the characters to do their things, and the secrets of the past to be worked in. Aside from John Dorney’s Gareth Roberts adaptations and Damaged Goods, this is probably the best-paced novel adaptation, never feeling like it’s rushing past something important in order to cram it all in. The joy of Cold Fusion turns out to be in small things: Tegan’s outrage over Chris Cwej’s faux-Australian bit, or Nyssa’s naïveté in her interactions with the suave Chris, or the way that the Fifth Doctor’s improvisation ruins one of the Seventh Doctor’s carefully laid plans, or Adric having never heard of Dirac, or a genuinely novel “reverse the polarity” gag. The Season 19 TARDIS crew is one of my favourites, and I still haven’t got over just the fun of hearing them do their thing on audio. The big story here… well, to be honest, it just kind of feels like a backdrop necessary to make all the little scenes happen. There are ghosts and a TARDIS from the ancient past and aliens from another universe threatening our own. In the old days of Doctor Who novels, it seemed like every story needed to escalate to a THREAT TO ALL REALITY, but it didn’t always feel earned, and I’d say that’s true of this one. Most of the story is very local to this specific planet and then BLAM, the universe is going to end, and I’m going, “Wait, what?” But, like I said, this is all just a backdrop for fun character interaction and jokes, and that seems good enough for me, because I like both of those things. Except the character interaction isn’t always fun, like when we see how the Fifth and Seventh Doctors have very different attitudes to resolving threats. The only part of the story to let me down was the much ballyhooed appearance of Patience, the Doctor’s so-called wife. 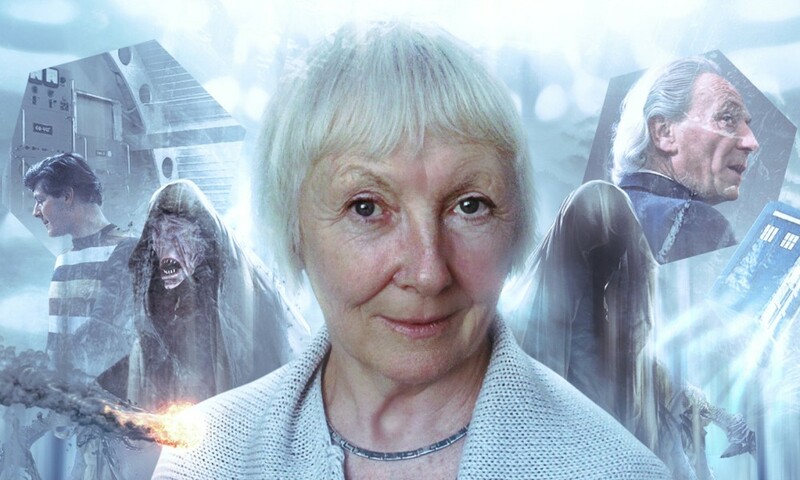 Christine Kavanagh does a good job in the role, but mostly she’s a victim to be rescued and someone with whom the Doctor communes telepathically. The hints that she’s the Doctor’s wife are so small I don’t think I would have caught them if I hadn’t been looking for them; when the Fifth Doctor places his hand on her thigh, I was like, “Whoa, where did that come from?” There’s just not the sense of intimacy between them in the story that’s needed to lead up to that. Still, this is a fun, enjoyable six-part adventure featuring two great TARDIS teams, and I’m glad I finally got to experience Cold Fusion even if it was in this adapted format. Not the best of the novel adaptations, but one of the better ones, and a good way for the range to go out, since it seems like this is it for the foreseeable. Hopefully this isn’t the last we hear of Chris and Roz on audio; I feel like we still haven’t had an adventure that gives them their due! Cold Fusion (by Lance Parkin; starring Peter Davison, Matthew Waterhouse, Sarah Sutton, Janet Fielding, Sylvester McCoy, Yasmin Bannerman, Travis Oliver) was released by Big Finish Productions in December 2016.